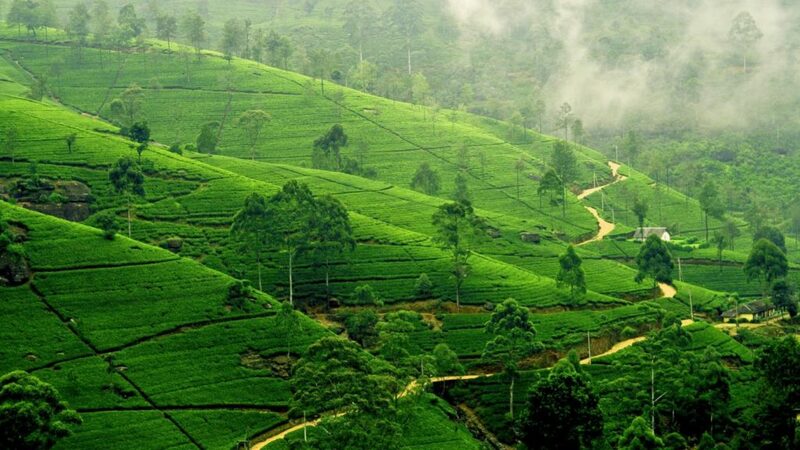 Sri Lanka is an amazing country that is home to an assortment of beautiful tea plantations. These include some entertaining places that are home to many of the most appealing Teas around. 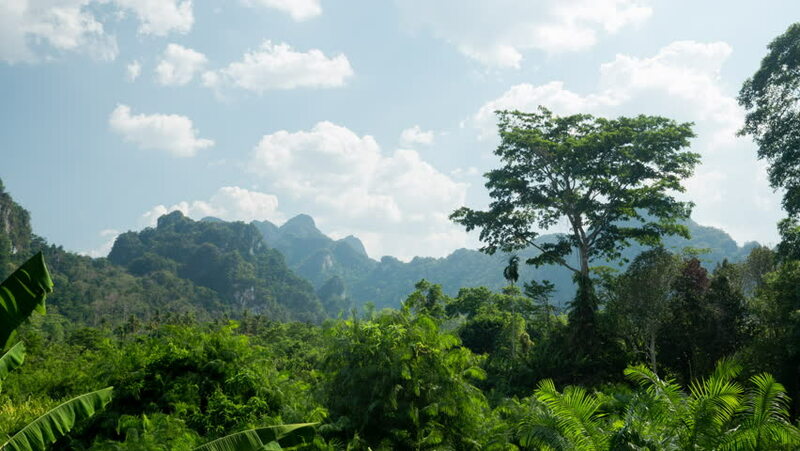 The districts that these plantations are in are especially varied. Tea is one of the most popular exports in all of Sri Lanka. In fact, nearly a million people in this country of nearly twenty million are employed by the tea industry in some manner. It is no surprise that there are many beautiful tea plantations all around Sri Lanka. You owe it to yourself to visit one of the many Sri Lanka tea plantations around the land when you visit this country. Let’s take a look at some of the places that you can find tea plantations in. Kandy is one of the most impressive parts of Sri Lanka to visit. It is home to Loolecondera, the first known tea plantation in the country. It is where the tea industry of Sri Lanka started in the 1860s. The tea plantations in Kandy are located at high elevations of up to 4,000 feet over sea level. The teas from this area are rather dark and strong. These are specially produced well during some of the coolest times of the year. The Geragama Tea Estate is a place where the conditions for growing tea are perfect. The humidity in the area is relatively controlled thanks to the high altitude. Clingendael is a plantation located right on a resort that comes with its own golf course. The plantation is carefully controlled with a number of relaxing spaces for growing tea all around. Haputale is a place that is especially open to many people who come around it. The area has a variety of nice spaces for tea production including ones where the tea is harvested at varying times to produce nice green or white teas. Nuwara Eliya is one of the highest places for tea farming in the country. Tea is grown in many areas about 6,000 feet above sea level. The area is known for producing many of the finest teas in Sri Lanka thanks to how it offers a cooler climate. The orange pekoe teas here are among the most popular. The Pedro Tea Factory is one of the most appealing places in Nuwara Eliya to see. It is located near a beautiful resort and golf course. Of course, the orange pekoe tea is popular here as it comes with a sweet flavour that is not overwhelming or tough to have. The Heritance Tea Factory is also noteworthy for its extensive variety of teas. Uva is a part of Sri Lanka known for its natural and unspoilt lands. The hills around Uva and its gentle winds provide for conducive farming conditions. The teas grown here are smooth and mellow. Green tea is especially popular in this region. Uva is an appealing place with many tea plantations but the Idulgashinna Estate is the most popular. The plantation prepares both black and green teas in a calm environment. The central Sri Lanka region of Dimbula is one of the most intriguing parts of the country thanks to the variety of teas that are available. The Dimbula teas are typically orange in tone but with many dry and wet areas all around, there is a better potential for a vast variety of teas to be made within this area. The Harrington Tea Estate has become one of the most popular plantations in Dimbula in recent time. The region focuses heavily on organic farming and processing. Greek and black teas are especially appreciated and prepared in this part of Dimbula to create a better and more appealing variety of products. Sabaragamuwa is known particularly for its mining activities as there are many beautiful diamonds lying in the mountains around here. But one part of Sabaragamuwa that many people don’t know about is that it is also a place where many forms of tea are produced. The teas here are grown at lower elevations than what it is like in other parts of Sri Lanka. Even so, many of the plantations out here get more rainfall than other spots. A reddish tone is also found in the teas here with some caramel scents all around to create a nicer flavour that people are bound to love. When travelling around Sri Lanka, you will be surprised at the variety of tea plantations all around the area. These plantations include some of the most appealing sites to visit as they are home to amazing farms and other sites for harvesting.